 Fate: Sold in 1945, her final disposition is unknown. 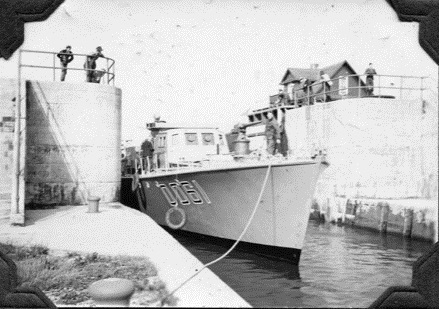 Built by Hunter Boats, Orillia, Ontario, she was delivered to the RCN on 11 Nov 1941. 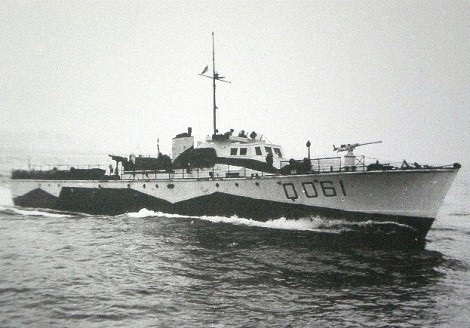 While she flew the White Ensign, she was not commissioned into the RCN but instead was listed as a tender to HMCS Sambro, the depot ship for escorts (tenders were not commissioned vessels). 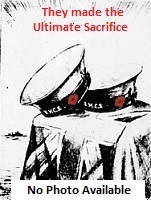 In Jan 1945, Q061 was listed as part of the 72nd ML Flotilla. Paid off on 19 Jun 1945, she was sold to Creole Petroleum Corp., Venezuela, she was renamed Esso Concordia.